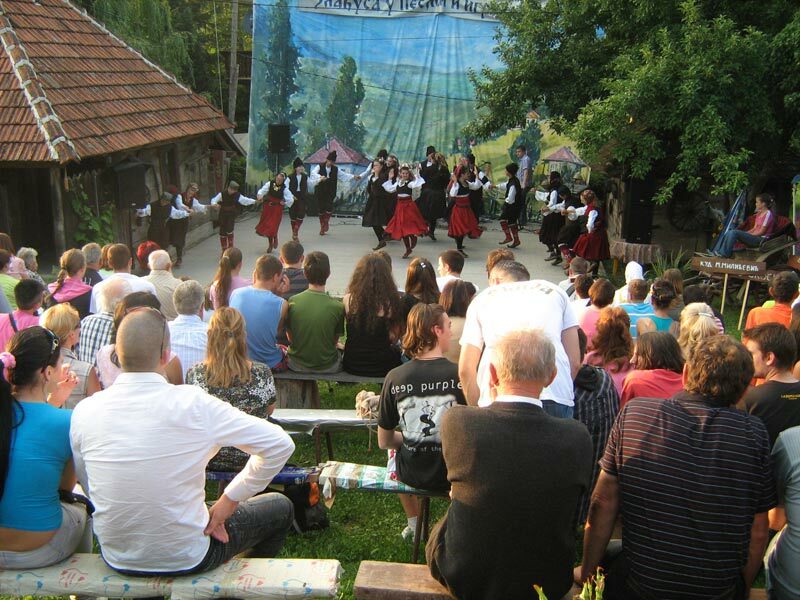 The Ethno Park “Terzica Avlija” also includes an open-air stage where a large number of cultural events, including concerts, theatre performances, literary evenings and promotions take place. 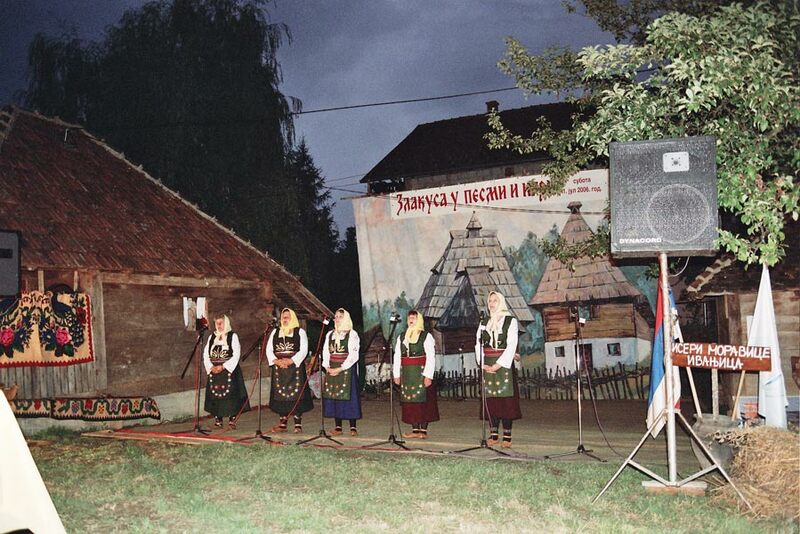 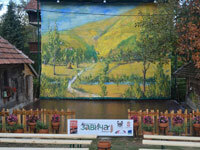 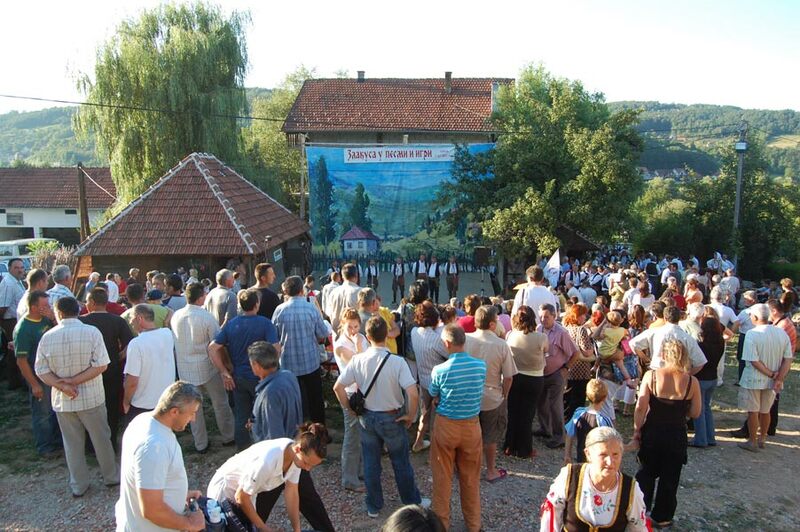 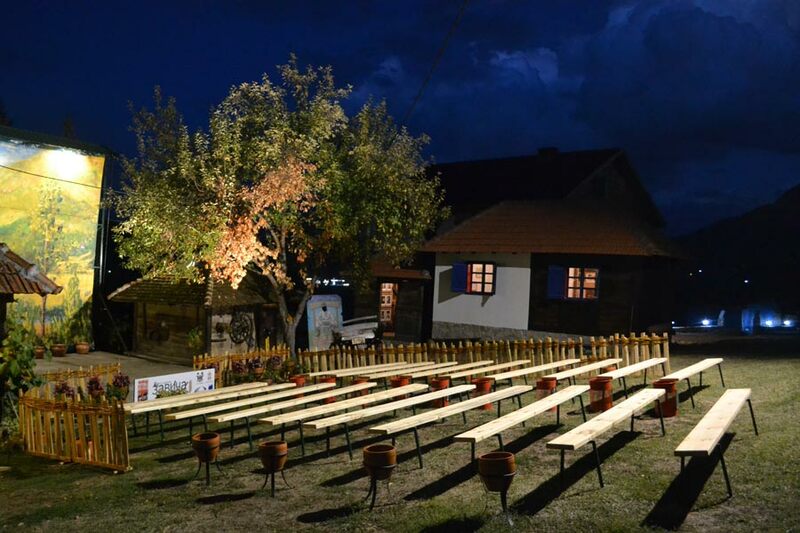 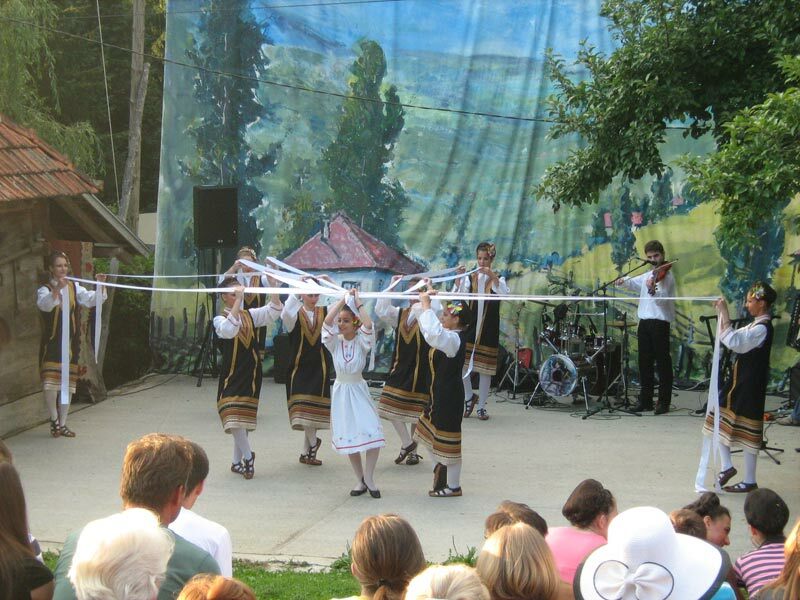 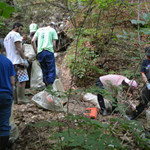 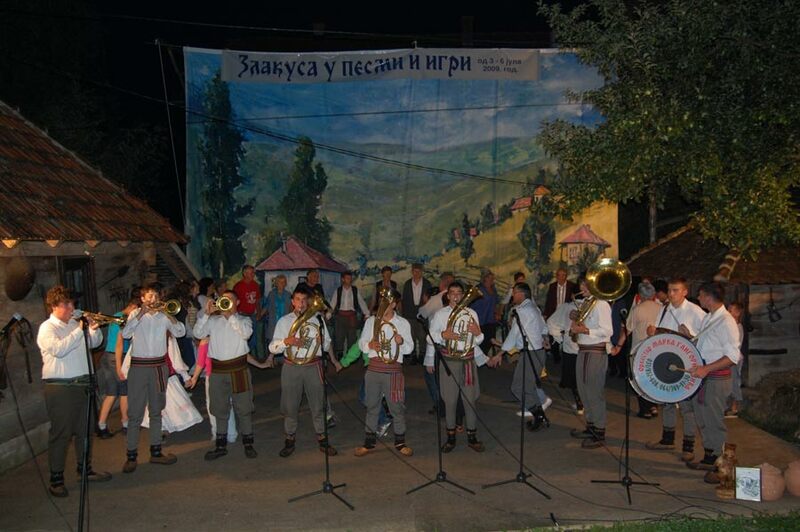 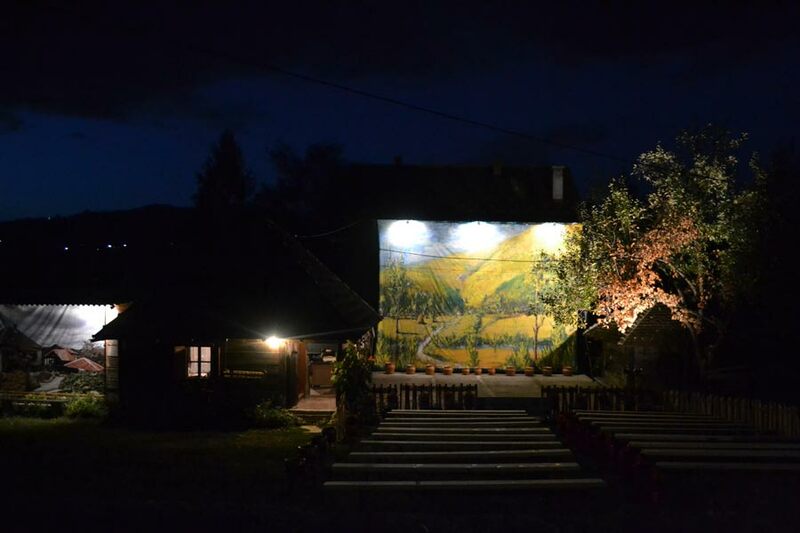 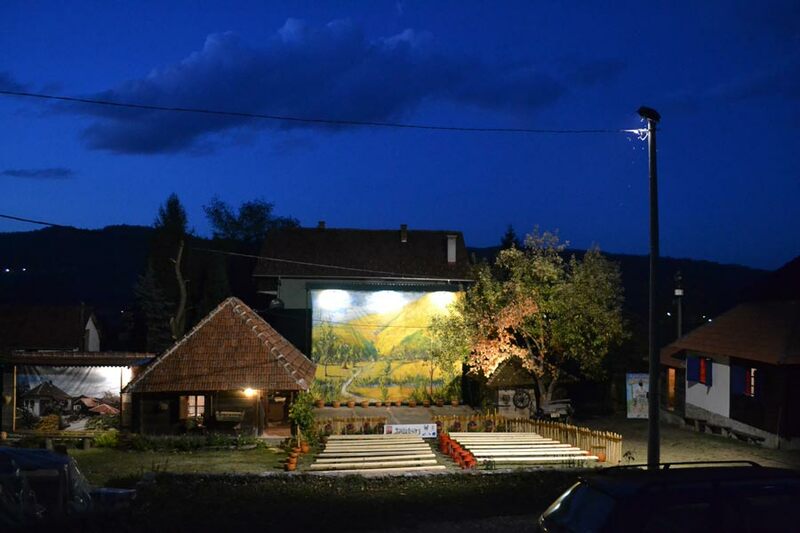 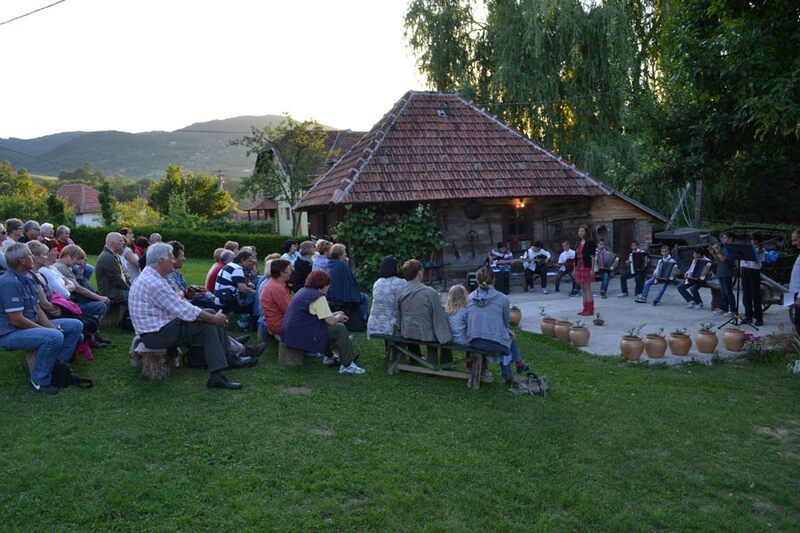 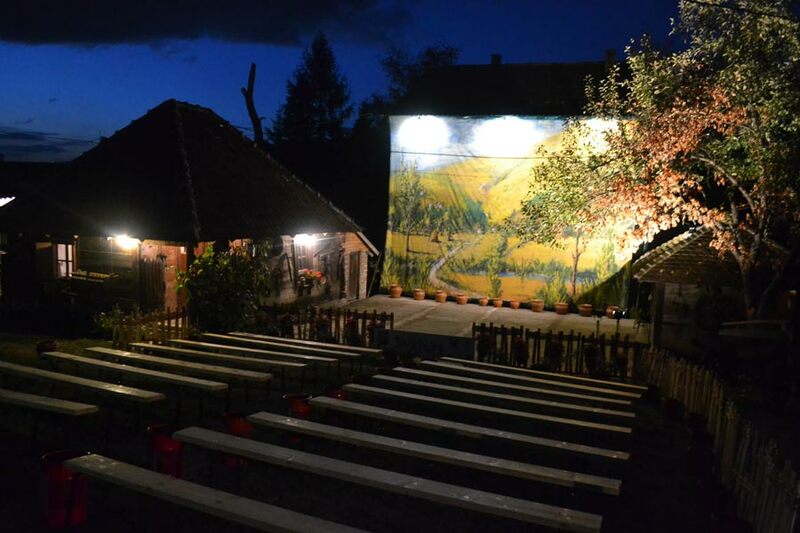 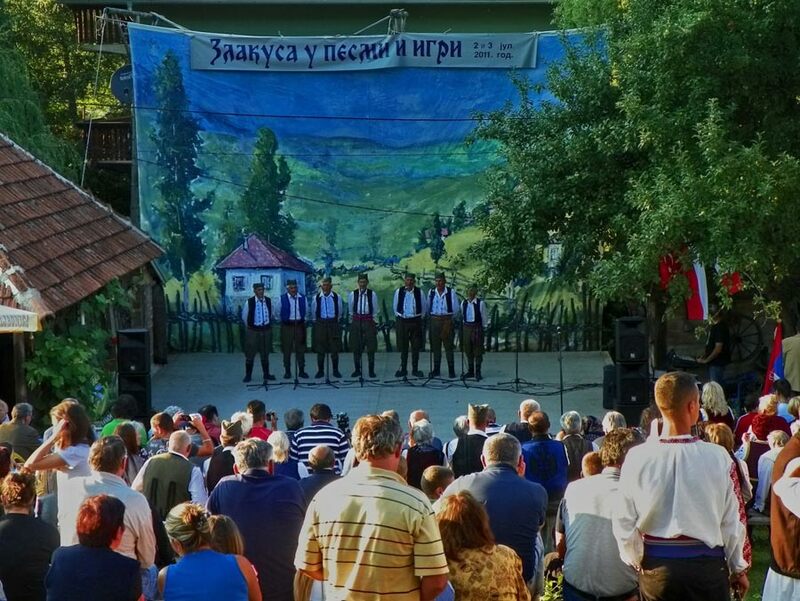 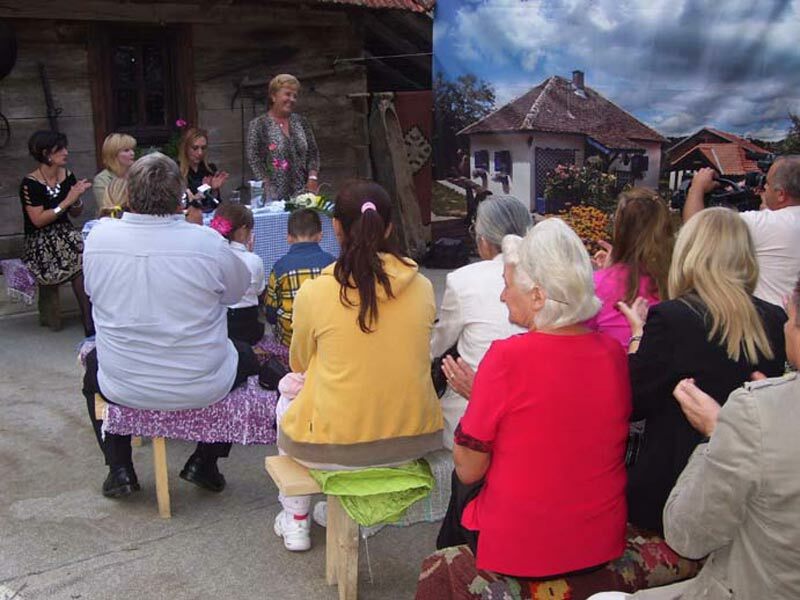 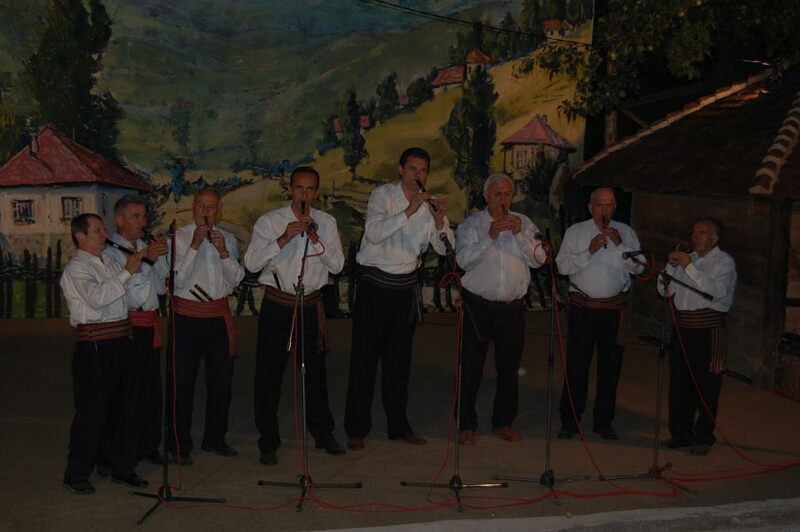 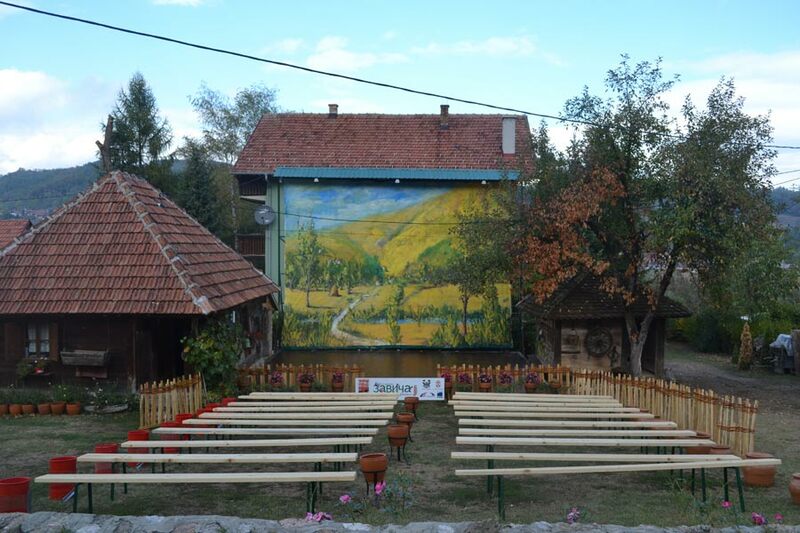 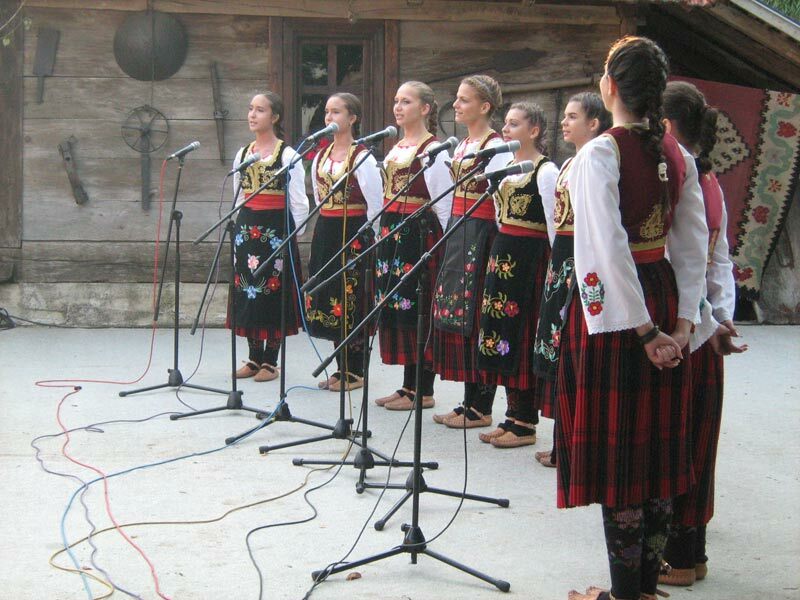 Mini folk music concerts of the Ethno Association “Zavicaj”, which are organized for group tourist visits, are often staged here. 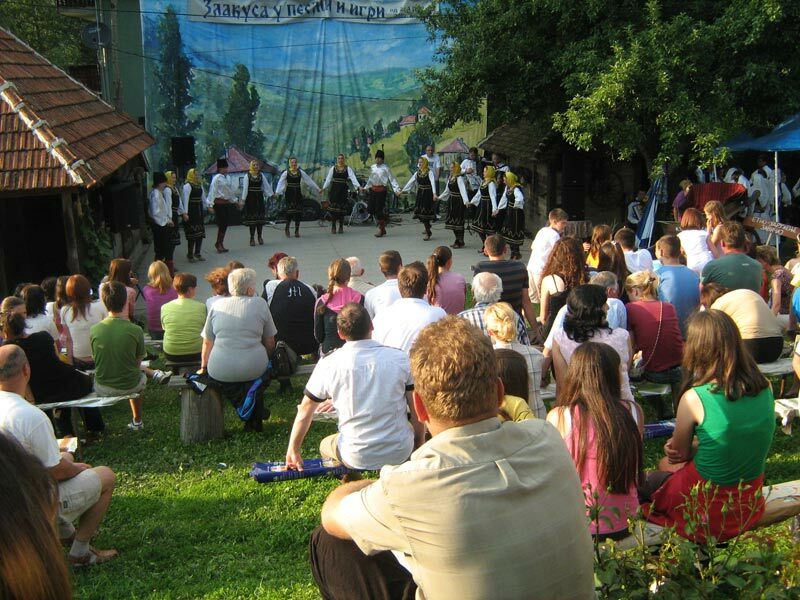 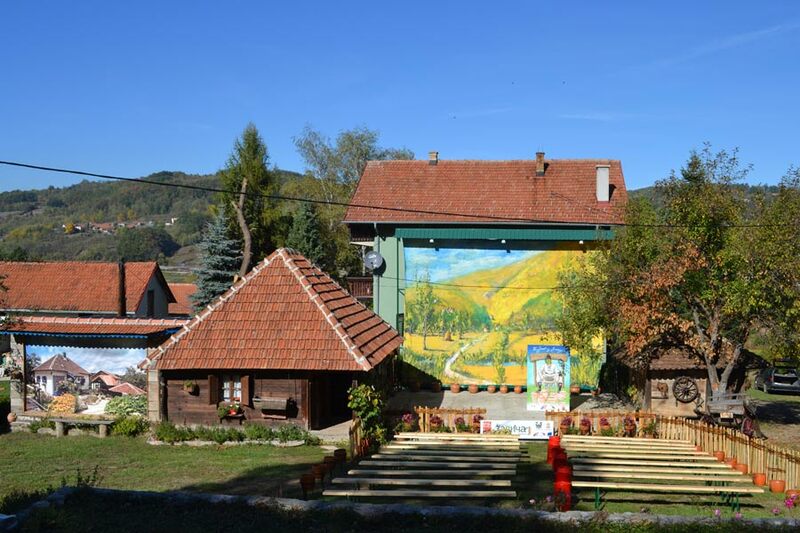 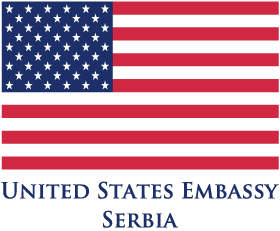 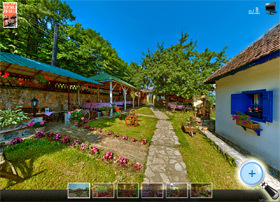 Ethno Park “Terzica Avlija” also hosts the “Zlakusa in Songs and Dances” event, “The Sing full Yard” festival, an international eco-camp, the Serbian Spinning-Bee, the Night of Museums and other events.